Great Packages to Choose From! 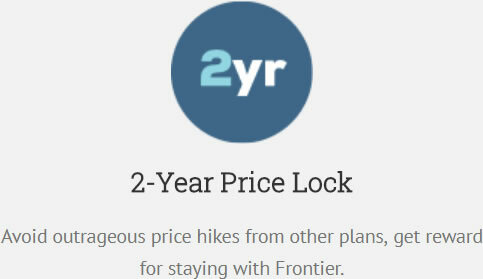 Frontier delivers you the value you want! 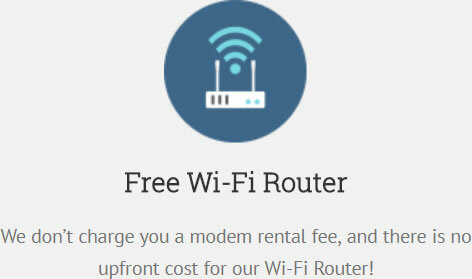 We don’t charge you a modem rental fee, and there is no upfront cost for our Wi-Fi Router! 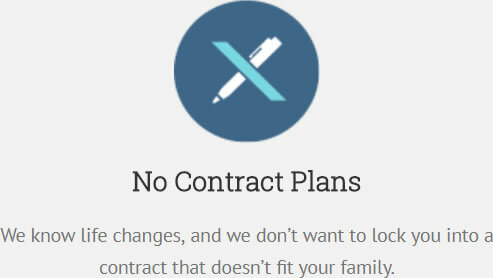 We know life changes, and we don’t want to lock you into a contract that doesn’t fit your family. The speed and strength of your Internet connection depends on several factors, but most crucial is how your Internet provider installs your connection from the node to your home—a stretch oftenr referred to as the “last mile” of the network. How cable wires the last mile – With cable, the connection to your home is made from copper wiring, which burns data off as heat the further you get from the node. That means the weakest, slowest point of a cable connection is when it enters your home. How Vantage™ from Frontier wires the last mile – With Frontier, the connection to your home is 100% fiber optic like the rest of the FiOS network. The micro strands of glass that make up fiber-optic lines transmit data in pulses of light, which have an exponentially higher capacity for speed than cable. Today Vantage™ Internet speeds run as fast as 500Mbps in some areas. And with Frontier, the Vantage™ upload speeds you get in your package will always match the Vantage™ download speed, so you have better experience with real-time apps like gaming and video chat. Per strand, fiber-optic lines can carry more data than copper. Unlike cable, a Vantage™ network connection won’t get choked at the node but instead will efficiently redirect to your home, leaving ample room for the many devices and Internet users trying to maintain an Internet connection. Thanks to the efficiency and speed of fiber-optic lines, the Vantage™ network delivers 99.9% uptime. That means a connection that’s responsive and reliable for 99.9% of the time you spend streaming, gaming, and doing other online activities. That’s something cable can’t offer. Choose your favorite Frontier Services. High-Speed Internet from Frontier Communications brings all the Internet speed you need to download HD movies, follow your friends on social media, and stream music—all at the same time. Plus, you’ll save money because Frontier High-Speed Internet costs less than cable. Enter your zip to check availability in your area and start saving today. Choose Frontier as your home phone provider as well as your Internet service provider. With Frontier home phone, your calls will be so clear, you’ll swear you were talking to someone in the same room. You’ll get unlimited local calling and have the option to include unlimited nationwide calling. You’ll also get call waiting, call forwarding, and tons of other great calling features you’ve come to expect from a high-quality phone provider like Frontier. Frontier Vantage™ TV gives you entertainment where you need it most – at home. Enjoy HD channels, Video On Demand, premium movies and oh yeah – outstanding options like a HD Whole Home DVR.